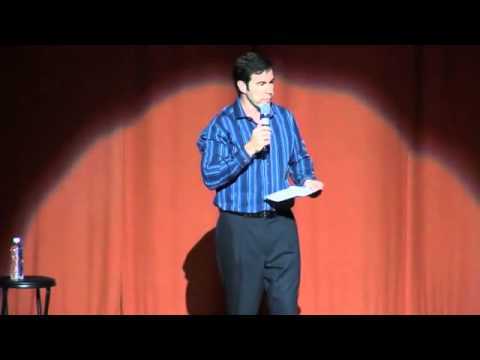 Clean Stand-up comedy with a strong ability to personalize material, Emceeing, Auctioneering, Voice-overs, Motivational Fitness Speaking, TV Cooking, and writing services. 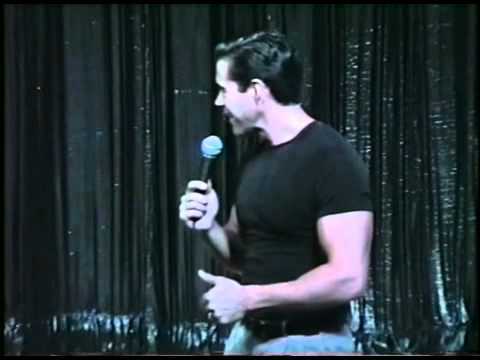 Tim Wilkins is a stand-up comedian, TV and radio personality, and fitness expert, who has brought laughs to millions around the world for over 20 years. His clean, family-friendly comedy has made him a staple on TV and radio and a favorite choice for a wide variety of events ranging from corporate events to colleges and cruise ships to Radio City Music Hall and chow halls in Afghanistan. Clean, Customized Comedy - After two decades of performing Tim has developed a fine-tuned ability to provide humor for any situation. An avid writer, he can personally tailor material for each event, creating comedy about the people, places, and things, within your group that will connect with them and make the show something to remember! 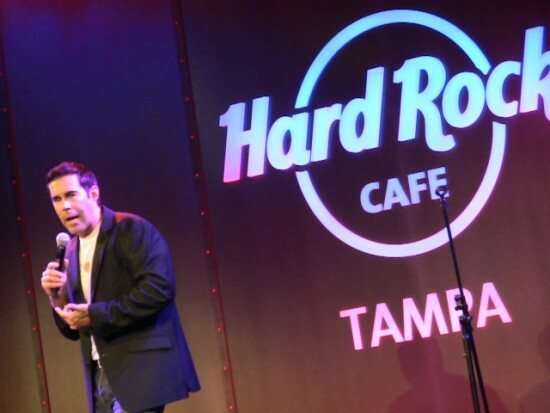 Master of Ceremonies/Auctioneer – Tim hosts events keeping them entertaining and on schedule with an effortless flair. Whether it is a major pay-per-view event or a hometown charity, he can orchestrate your festivities with ease. As well, he is a seasoned auctioneer who uses humor to coax bidders to new heights. Tim Wilkins is a 20 year veteran stand-up comedian,TV personality, and bestselling fitness author, with a colorful way of bringing laughter to all ages. From as far back as he can remember he watched the masters of comedy and dreamed of following in their footsteps. Throughout the years he has had the distinction of working on stages around the world, radio, and TV networks such as ABC, NBC, CBS, Fox, TLC, ESPN2, and more. His determination to succeed led him to be featured in the motivational best seller “Winning Nice”. He has toured as the opening act for some of the legends of music such as; Diana Ross, Earth, Wind & Fire, The Righteous Brothers, Aretha Franklin, Olivia Newton John, Hall & Oates, Styx, Belinda Carlisle, Wynonna Judd, Julio Iglesias, and many more. In 2005/6 Tim was honored with a chance to fulfill his “Bob Hope” dream with the chance to strap back on his camouflage and flak jacket as part of the ‘Comics on Duty’ World Tour, entertaining our troops in Afghanistan, Kyrgystan, and state-side bases. Soon after, he became the co-host of the Monday through Friday live morning talk show “Studio 10”, a CBS affiliate in Tampa, FL. Studio 10 also gave him the opportunity to pursue another dream; becoming a TV chef on a weekly segment called “Tim Cooks Smart”. This garnered he and his wife, co-host Michelle Phillips, a Culinary Academy Award for best TV presentation in 2009! 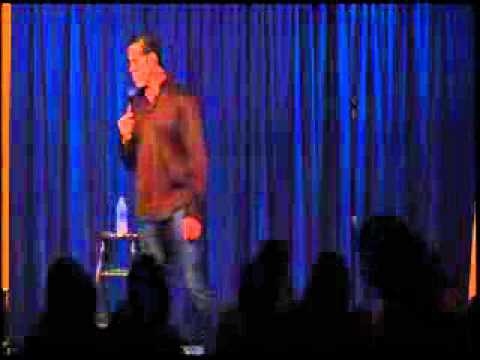 In 2007, Tim performed at Caeser’s Palace in Las Vegas in The Comedy Festival for HBO. In early 2008 he released his 2nd CD, “Tim Wilkins-Live @Sidesplitter’s” which was featured in its own one hour special on XM radio. It was also considered for a 2008 Grammy Award for Comedy Album of the Year. In addition he is a certified trainer and nutritionist who has worked in bodybuilding and fitness at the highest levels. Tim has written for Muscle and Fitness magazine, Flex, and Natural Muscle, combining a strong dose of humor to some very educational topics. As well, he hosted the Mr./Ms./and Fitness Olympia contests for pay-per-view audiences around the world. He has blended his years of industry knowledge with his comedy into a hilarious bestselling book and speaking program called, "Laugh Your Abs Off!" Currently he appears weekly in over 250 markets and has been seen on such shows as “The Daily Buzz”, “BetterTV”, “Daytime”, “The Today Show”, as a nationally recognized ‘Debt Expert’. The set list varies with every show as it is tailored to suit each audience. If desired personalized material is created that includes your group, business, or industry.